Sure, you have your pick of any number of great hotels in France, but why not try something a little different on your next visit? These ten unique accommodations are not only memorable, but very affordable, too. Le Château Fort de Sedan, which, at 376-square-feet, is one of Europe's largest fortified medieval castles, dominates the ancient town of Sedan. In addition to housing a museum and the city's tourism office, the castle is home to a three-star hotel. The hotel's brightly colored contemporary bedrooms offer views of either the city or the castle's inner courtyard. Early November rates start at €82 ($113) a night, and include a breakfast buffet. In Paris, Houseboat Concord, or Péniche Concorde, is moored on the Seine between the Léopold Sédar Senghor foot bridge and Pont de la Concorde; facing Le Musée d'Orsay, and within walking distance of the Louvre and Champs- Élysées. The houseboat features a 500-square-foot sundeck, kitchen, dining area, living room, office space, two bathrooms, and three bedrooms. The 82-foot long, 15-foot wide, and 6-foot high houseboat can sleep up to six people - and you'll need to bring your friends and have them chip in because weekly rates (year-round) are $4,450. 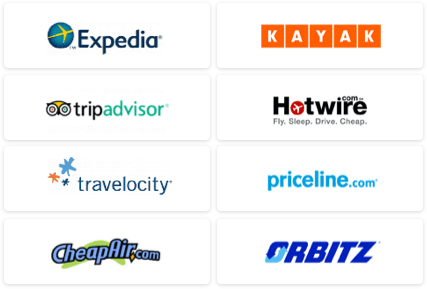 Still, divided among six people, that works out as only $106 a night. 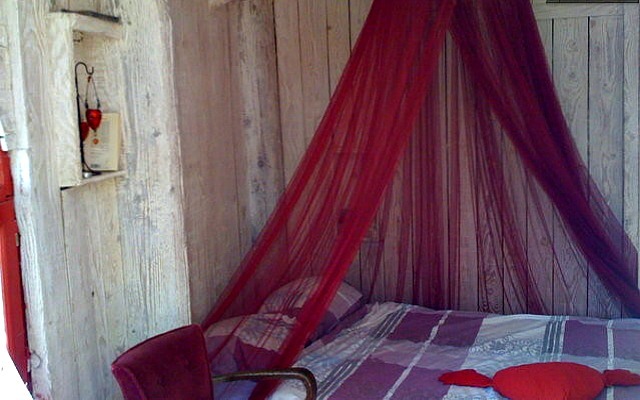 Get away from it all in this treehouse (via Airbnb) located in Argelliers, Languedoc-Roussillon. Your bed is a pull-out sofa, but you'll also have access to such conveniences as a microwave, coffeemaker, and private terrace. The weekly rate is $335, or $47 a night. The treehouse can accommodate two people, but we think it offers a great opportunity to find solitude. In the valley of the Col du Solour in the French Pyrennes, this tipi offered through Airbnb is decorated with Native American handicrafts sourced on the host's trips to New Mexico and Arizona. The tipi fits two to three people at a cost of $28 per person per night. 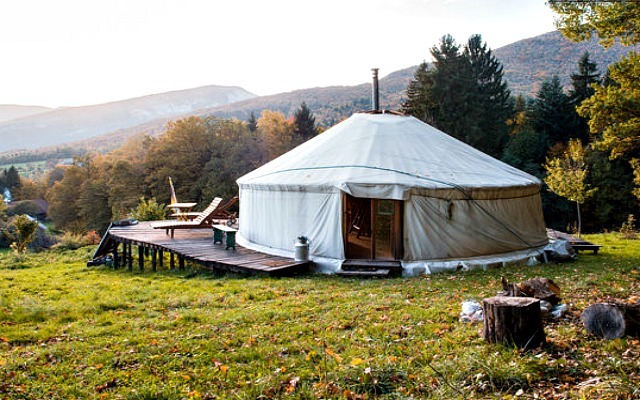 You'll get a real taste of the wilderness by staying at this yurt (available through Airbnb) located in the Bauges mountain range in eastern France. You can rent the 538-square-foot yurt for $488 a week for up to two people - it's $14 a night for each additional guest. At a dairy cow and pig farm named La Grange aux Hirondelles in the Gorges de la Loire Nature Reserve in Saint-Étienne, you can take your pick from five guestrooms located in a restored barn. Rates start at around €52 ($76) per room and include breakfast. Simply Canvas, which is run by a former Buddhist monk and nun, offers six safari tents furnished with travelers' souvenirs, such a globes, peacock feathers, Indian carved wooden screens, and Buddha statues. The campsite, in Saint-Jean-de-Duras in the southwest of France, occupies 12.5 acres of land and facilities include a saltwater swimming pool, free bicycles, children's playbarn, laundry, and private bathrooms. 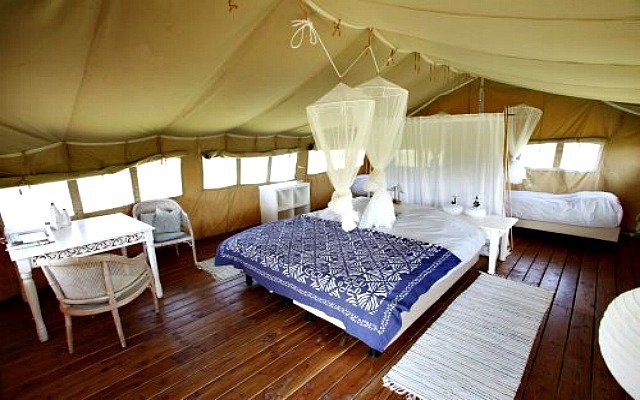 A four-person safari tent costs €500 ($680) a week in low season (April through June, and September to early October) and €750 ($1020) in July and August -- $37 per night per person if divided between four. Rates include breakfast and dinner. This 430-square-foot villa, located in a residential area in Languedoc-Roussillon and available through Airbnb, is surrounded by gardens and has its own swimming pool and terraces. The villa can accommodate up to four people and costs $976 a week -- making it only $35 a night if shared between four people. Le Mas de la Chapelle is housed in a 16th-century chapel, once owned by the Order of Knights of Malta, two miles from Arles. Facilities include an outdoor swimming pool, two tennis courts, and a spa. 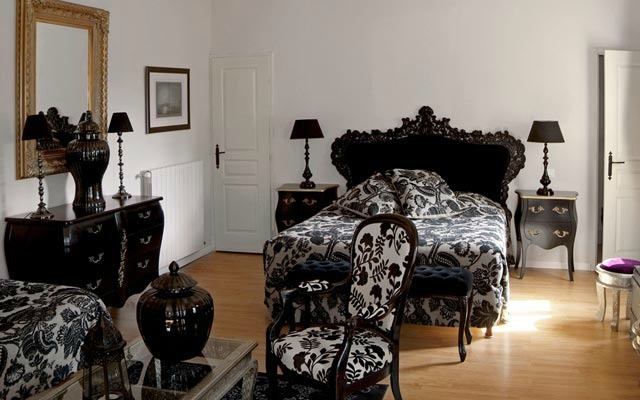 November rates for a twin room start at €116 ($157); a single room is just €76 ($103). Founded in 1101 and covering 35 acres in the Loire Valley, Hôtel Abbaye Royale de Fontevraud (Royal Abbey) had separate churches and living quarters for nuns and monks. The grounds are home to a well-preserved abbey church and cloisters, and the tomb of Richard I. The 52-room hotel housed in the priory of Saint Lazare is currently undergoing renovations and will reopen in spring 2014. 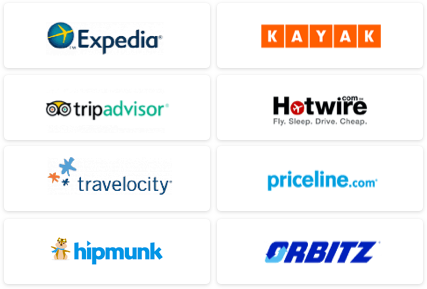 No word on prices yet, but when it was previously open rates started at $88 a night.